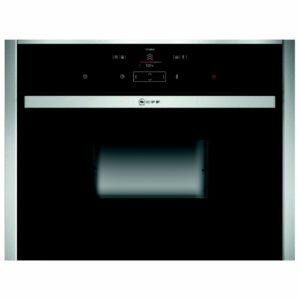 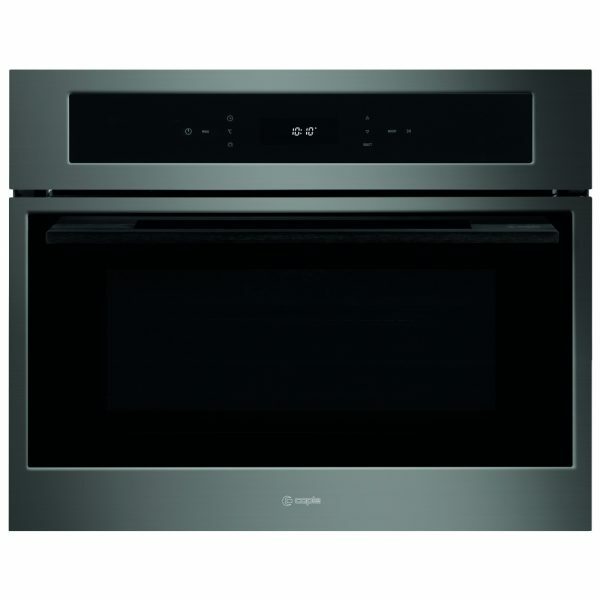 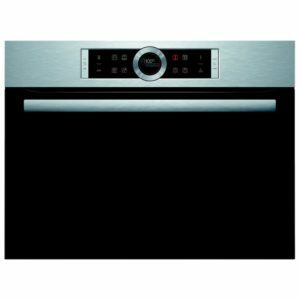 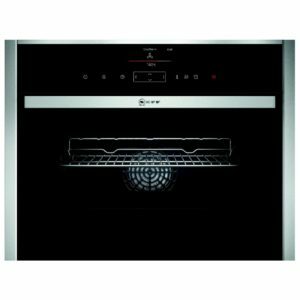 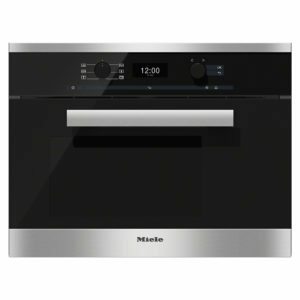 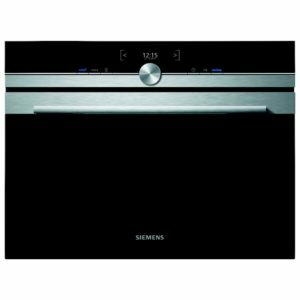 This superb 45cm built in steam combination oven from Caple has a 36 litre internal capacity and boasts 8 cooking functions. 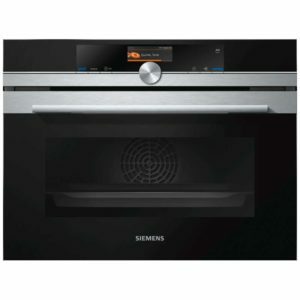 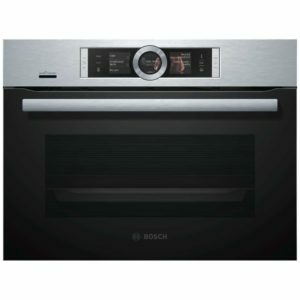 This oven enables you to cook using the power of steam, keeping your food full of nutrients, colour and flavour. 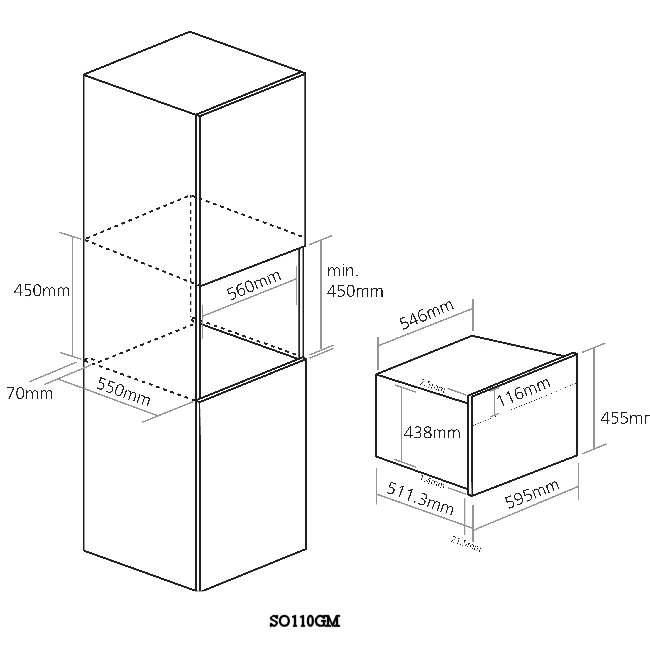 You can steam cook between 40°C – 100°C. 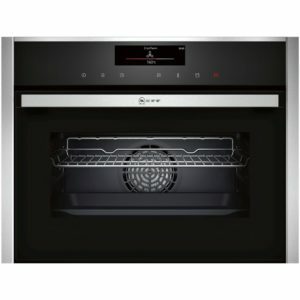 Finished in stunning gunmetal and black glass this steam oven will complement your new kitchen perfectly.